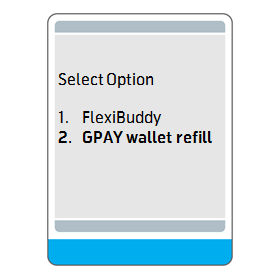 Refill your gpay wallet through any of our partner bank accounts or from your nearby MobiCash outlet and pay for the essentials in your life. 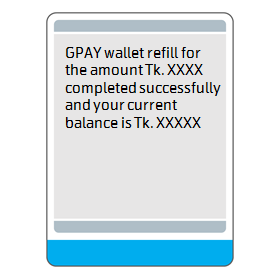 How to Cash in from your AB Bank account to GPAY Wallet (Own)? 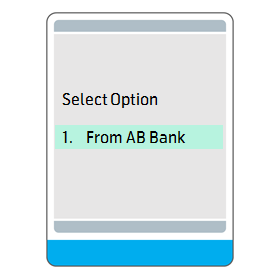 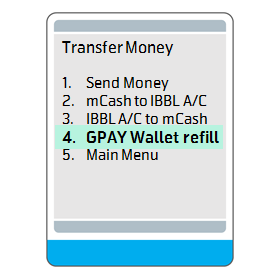 How to Cash in from your AB Bank account to GPAY Wallet (Other)? 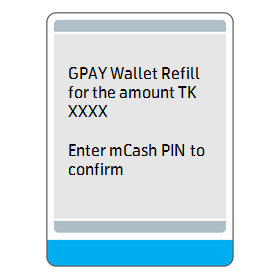 How to Cash in from your mCash account to GPAY Wallet? 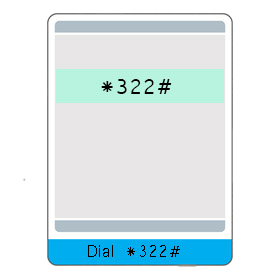 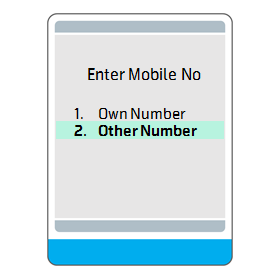 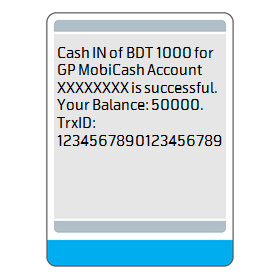 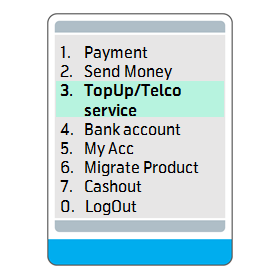 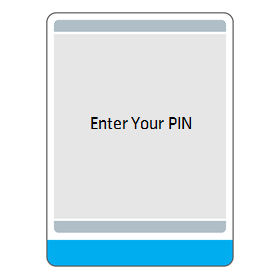 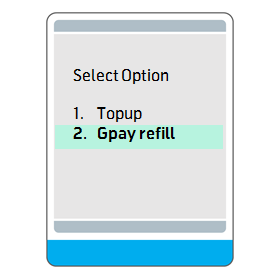 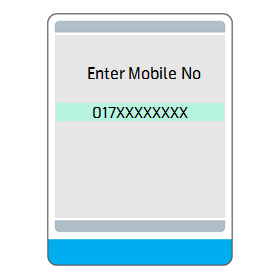 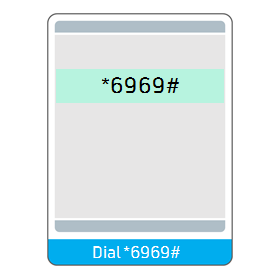 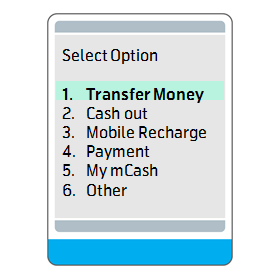 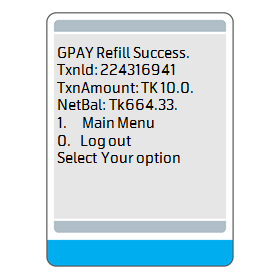 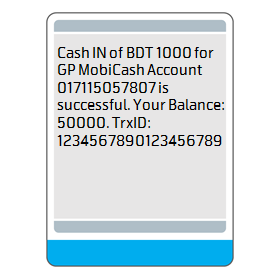 How to Cash in from your Rocket Mobile Banking account to GPAY Wallet?